I just saw this great article about Cranford being voted the Best Downtown in NJ by Cassidy Grom for NJ.com and I agree it's fantastic. There are so many shops and restaurants, and it's beautiful - even the municipal building is pretty! There are street fairs and fun things to do too. 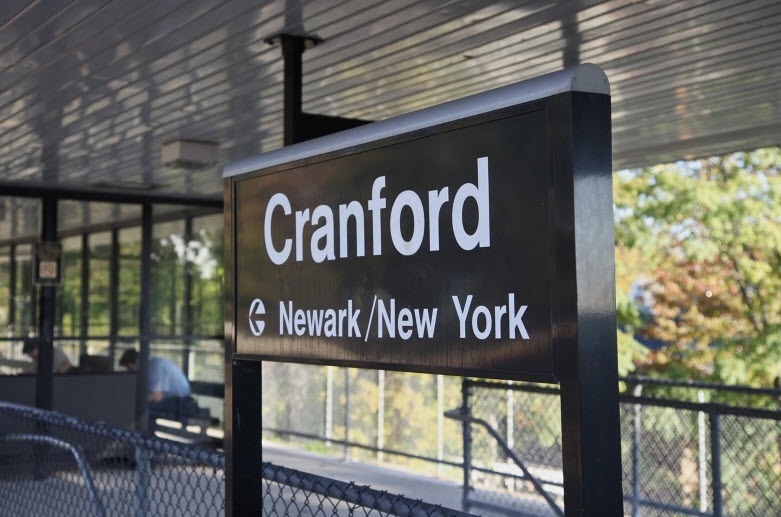 Best of all, Cranford is a 45 minute ride to New York on NJ Transit via Newark Penn Station. Please click here to see the entire article! Cheers!